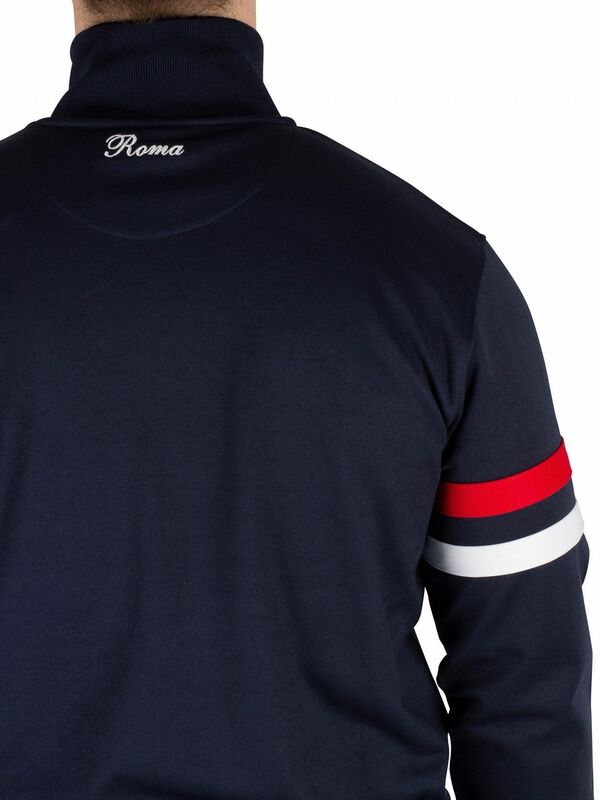 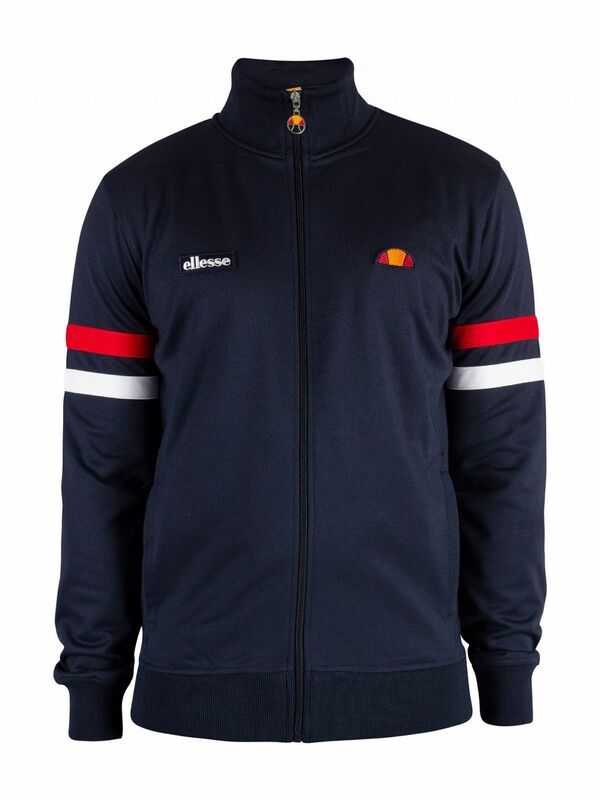 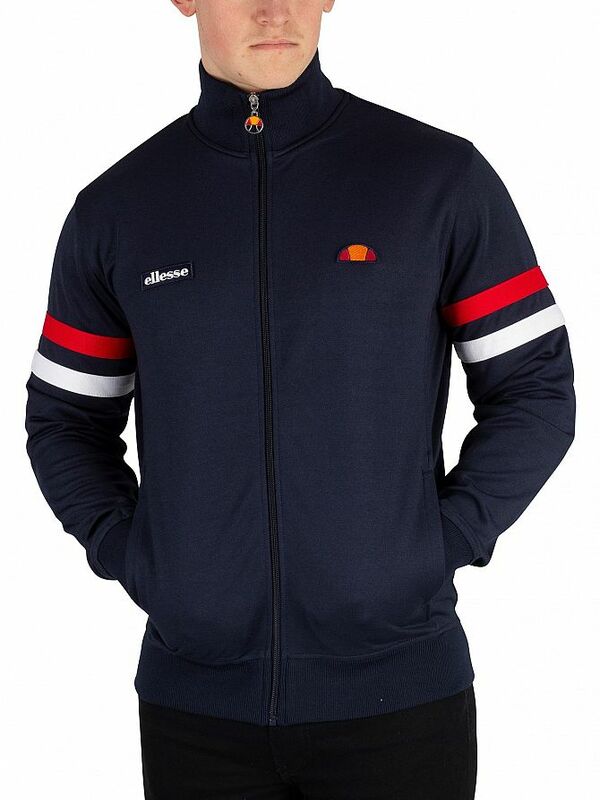 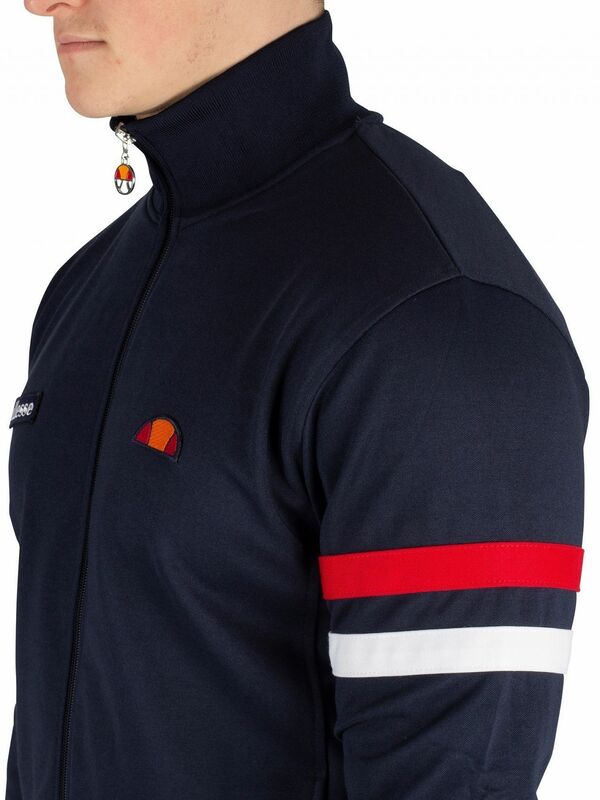 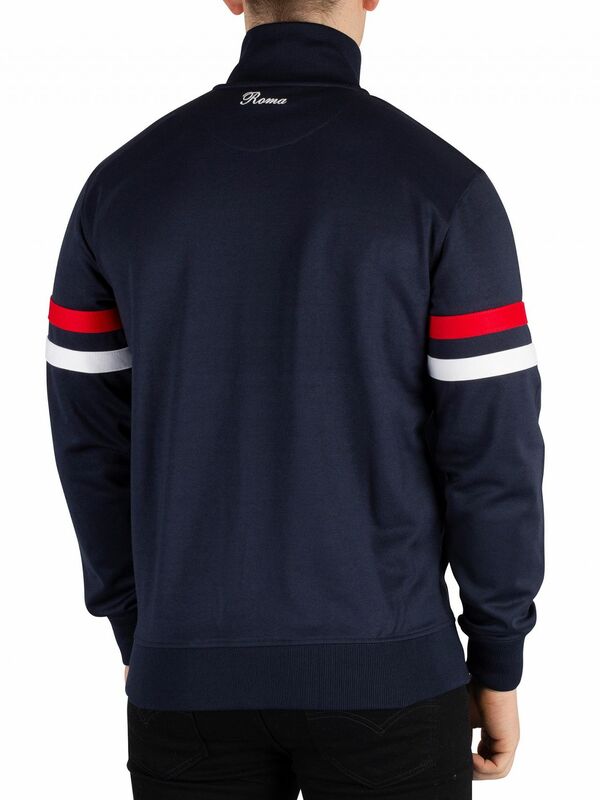 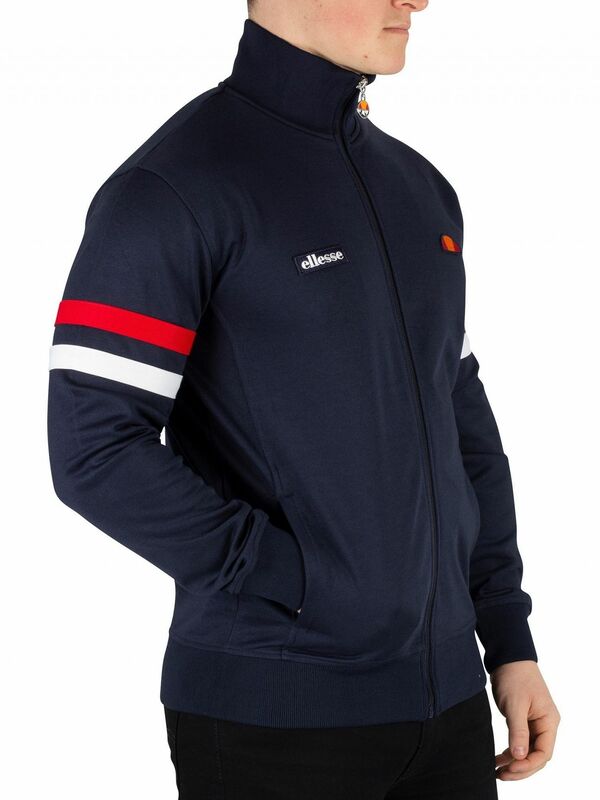 The Roma Track Jacket from Ellesse comes with full sleeves and elasticated cuffs and hem. 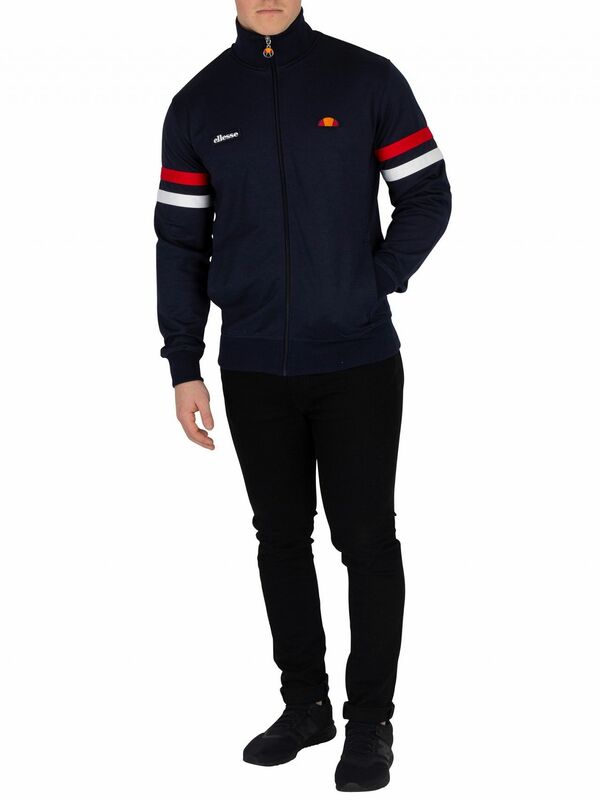 Featuring open pockets, this jacket sports embroidered logos on chest. 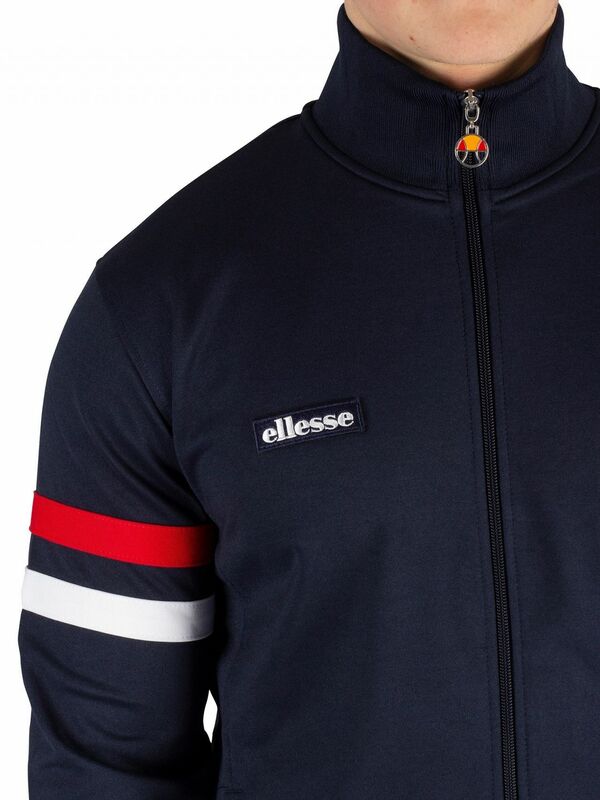 Coming in Navy colour, this jacket features a high elasticated neck and a zip closure with branded zip.